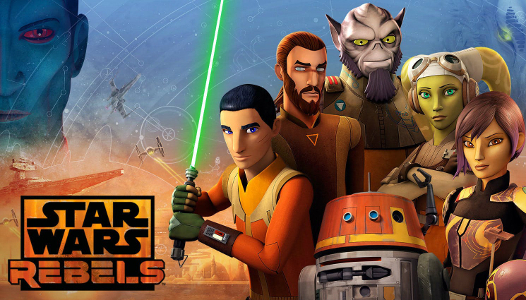 Okay, continuing on with our look at the second half of season four of Star Wars Rebels, which as we all know will be the final season for our beloved crew of rebels. 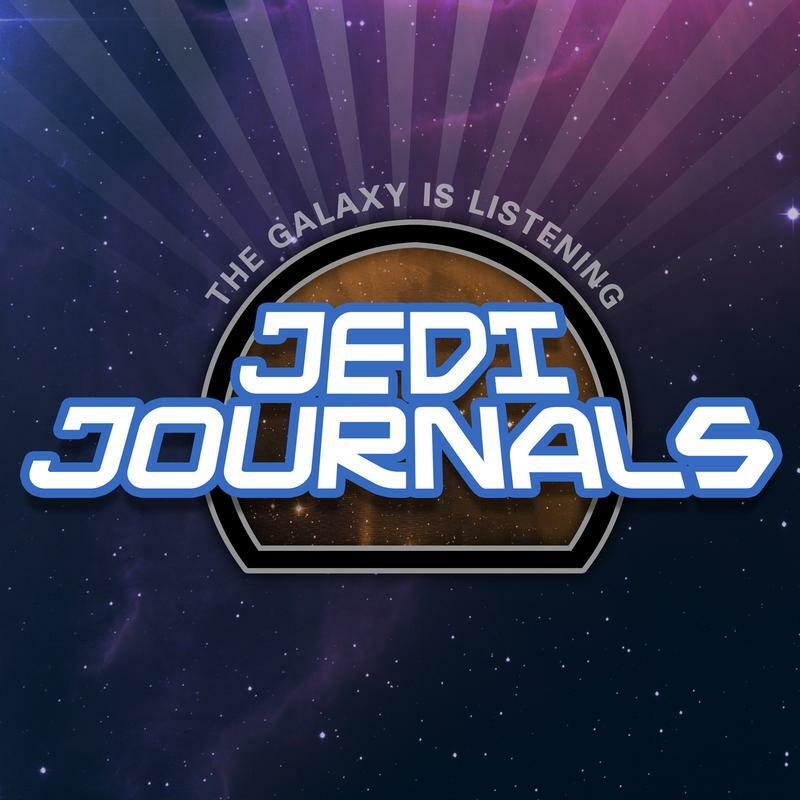 This time we’ll look at some things that Dave Filoni has said in interviews and panels which we can use to string together some theories as well as Star Wars films and shorts. 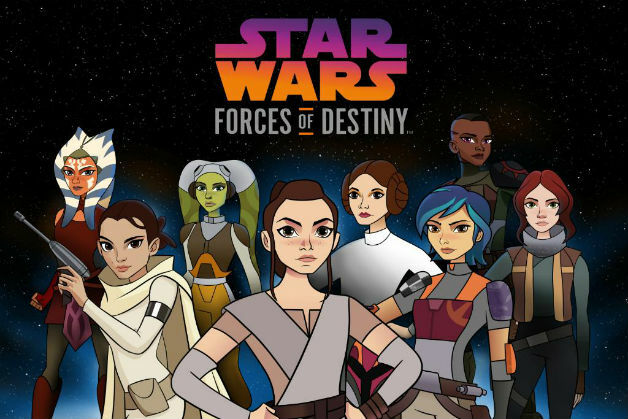 Easily the most obvious and overt references come to us from Rogue One: A Star Wars Story and the Forces of Destiny web series. Specifically, the fate of now General Hera Syndulla is revealed in both instances starting with Rogue One where during a scene on Yavin IV you can hear "General Syndulla" paged over the loudspeakers. 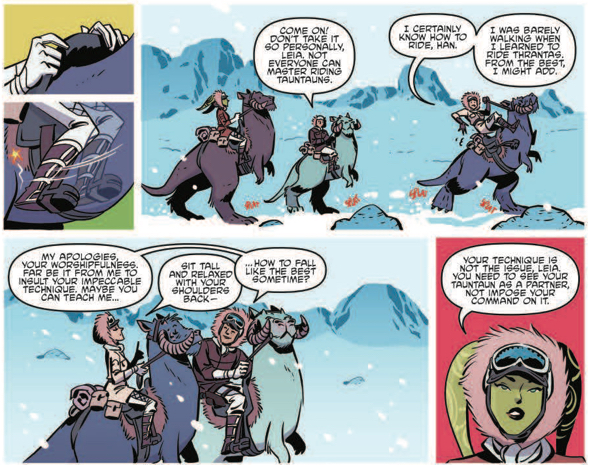 Further ahead in the timeline, she’s appeared in the Forces of Destiny shorts and comic book series which took place on both the planets Hoth and Endor. These two instances occurred around the same time of the battles depicted in Empire Strikes Back and Return of the Jedi. Since both take place after the events depicted in Rebels, you don't need to be über intelligent to surmise that she survives whatever the Empire and Thrawn has in store. Not a shocker in that Syndulla has become immensely popular the last year or so and since is a dedicated rebel loyalist, it's easy enough to slide her into that timeline. Another fun reference in Rogue One is that we also get an appearance from everyone's favorite astromech "Chopper" so it's good to know he also survives Season Four. Rogue One also showed us, indirectly, what happens to Thrawn's Tie Defender program, merely by their absence. We know the planning stages for the Death Star are underway in the Rebels timeline and that "Stardust" is referenced by Grand Moff Tarkin, another Rogue One call back. So that means the Tie Defender program, which Thrawn supported, gets usurped by Orson Krennic and his "stardust" project by season's end. Dave Filoni has said many characters fates will be revealed including that of Ahsoka Tano, Kanan Jarrus and Ezra Bridger. We know they are not mentioned in any film to date and several times throughout the saga; Anakin Skywalker and then later Luke Skywalker are referred to as the last or only Jedi remaining. So, we are left with only two options. They are either in hiding, keeping their identities and power a secret to avoid detection, or are dead. This will be a major reveal in this final half of the season and will likely be the most disputed especially if they live. If they live past the events of this season, then there will be a lot of questions as to where exactly they've been this whole time. 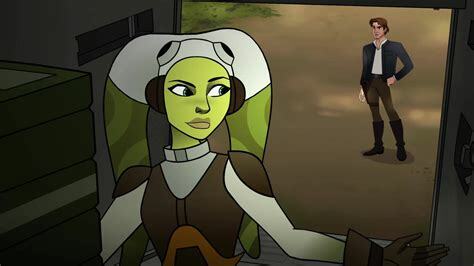 Filoni has a deep love and connection to these characters so I would be hard pressed to believe he would kill them off, but he's a story-teller and if it serves the narrative then so be it. Plus, as mentioned, we've seen Hera now past the Battle of Yavin and without Kanan by her side which doesn't prove anything definitive, but his absence is questionable. Dave Filoni has stated that the second half of Rebels will see a "big baddie" and since the Darth Sidious/Emperor Palpatine rumor was squashed by Filoni in Toronto that only leaves Darth Vader. Vader does make the most sense as this time was him at his best when he wasn't obsessed with finding Luke Skywalker and totally focused on winning the war. It also makes sense if they intend to bring back Ahsoka or provide some closure with her storyline as the two are intrinsically connected. There's also a possibility, which was hinted at by Freddie Prinze Jr. recently on a podcast, that Vader could have some influence over Ezra during the remainder of the season. He's already displayed moments of anger and frustration and even bought into what Maul was selling in previous seasons. Could Vader use this to try to tap into Ezra's anger and fear? Could he use the death of his parents as a tool to try and lure him to the dark side? We'll see but I think there's little doubt Darth Vader will make his presence felt in some way. Filoni has also said we will not see the Battle of Scarif or the holy city of Jeddha, two places that figured heavily in Rogue One. 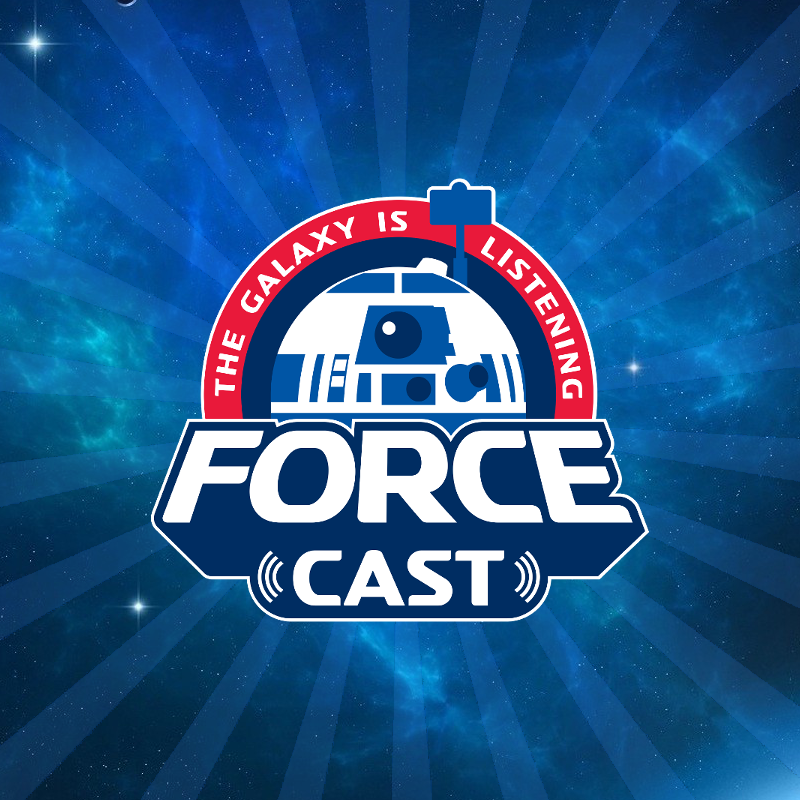 So, the rumors that Rebels will lead right up to but not include any events in Rogue One seem to be true. 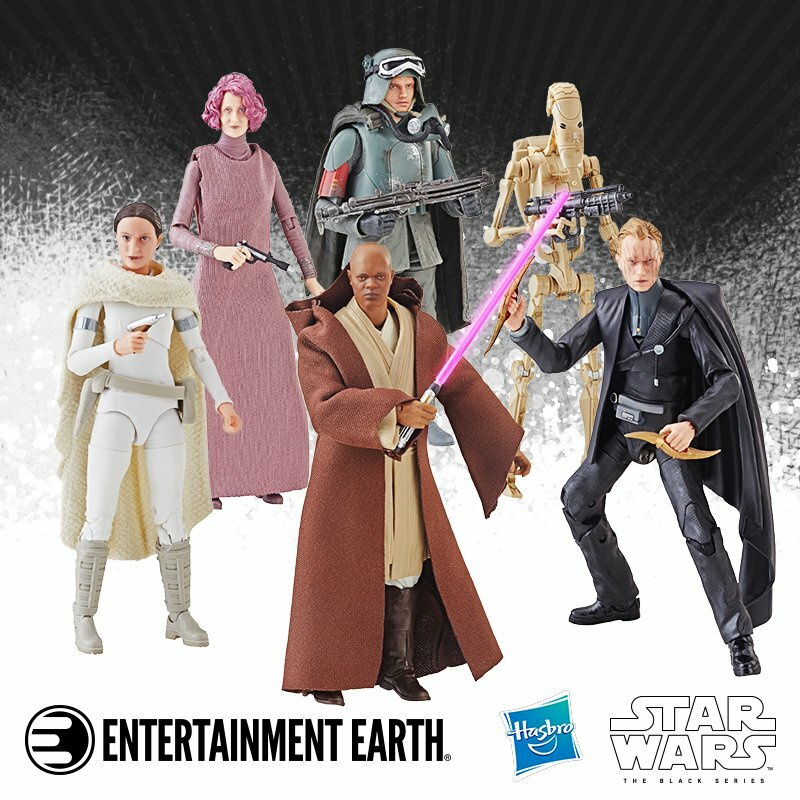 We've already seen Saw Gerrera and Edrio Two Tubes this season in episodes 3 and 4. 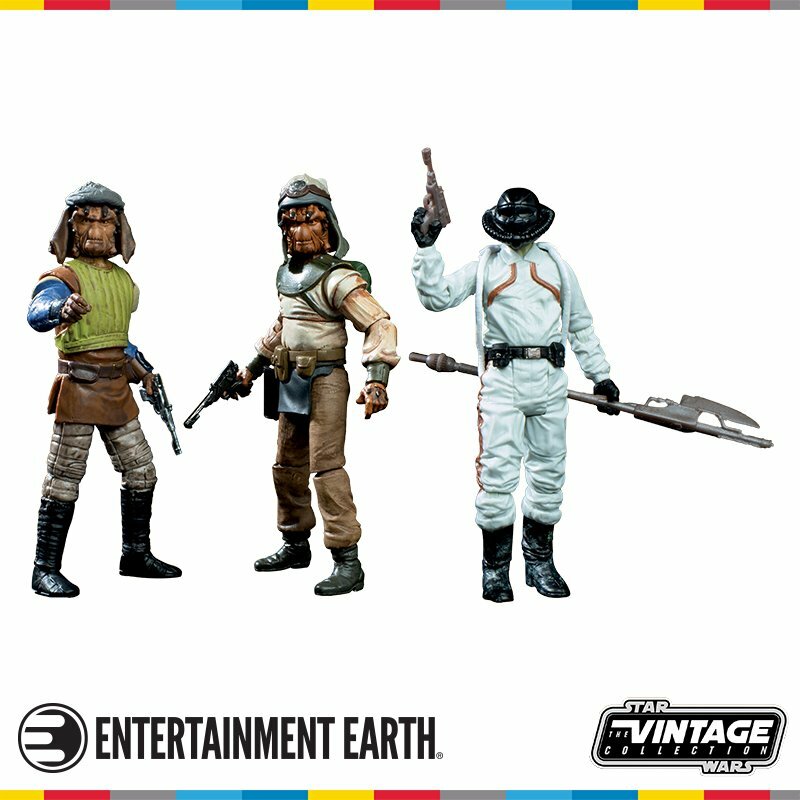 When we see them in Rogue One they are on Jeddha, but the last time he spoke with Ezra, he said he'd hoped to see them again so either they run into Saw again or that's the last we've seen of Gerrera and Edrio. 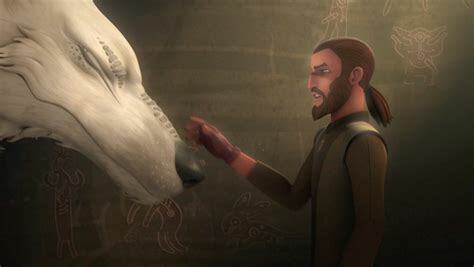 This “loss” could mean many things from Kanan, to Lothal, to simply a battle but the tone and mood of Kanan’s language and interactions with the wolves indicates Kanan’s time is short. One character we haven't touched on yet is Sabine Wren. The first two episodes this year took place on Mandalore and seemingly brought closure to Sabine's storyline which carried over from Season 3. Bo-Katan Kryze is now the ruler of Mandalore, wielding the dark saber, and the clans are united with old wounds being healed. 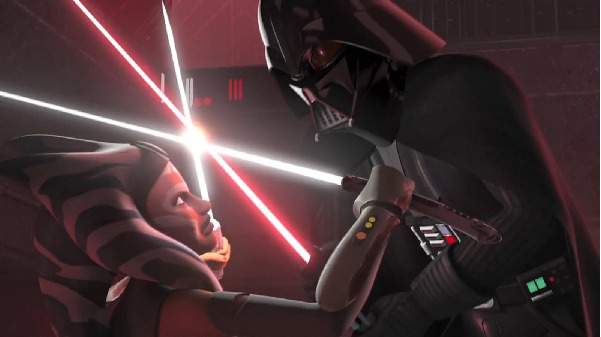 There really doesn't seem much left for Sabine to resolve so that frees her up to choose her own destiny. Another character with no canon material to draw from, Filoni and the writers can create whatever path they choose for Sabine, but I would bet she sticks close to her adopted Spectre family. Whatever happens this will end a wonderful chapter in the history of Star Wars. While only short-lived, Star War Rebels has made an impact that will last years beyond its existence and is responsible for characters that will stay with us for all time.